I hit 2000 followers on IG, still can't believe it and I suppose this is more than an excuse to run my giveaway! I really would like to say thank you, thank you for following me, thank you for reading my reviews and my posts. Thank you for being my FRIENDS! If you're looking forward to the spring/summer vibe like I'm doing, than you will love this colorful collection. 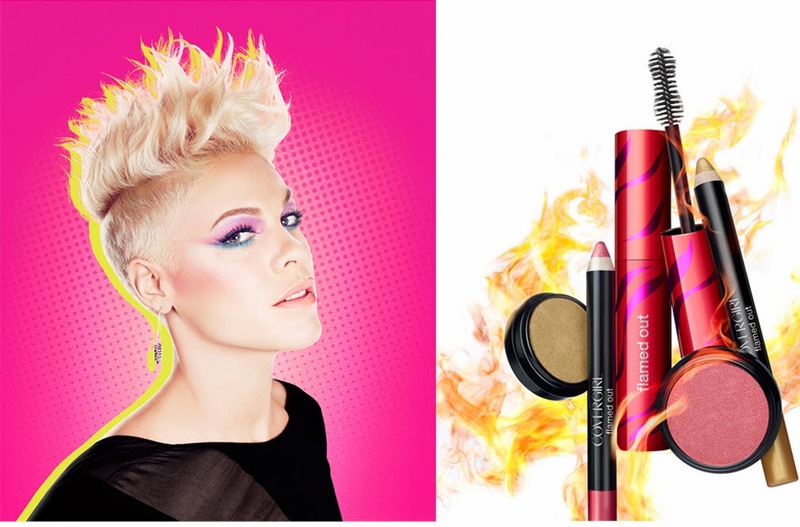 The Flamed Out Collection is a blast of colors that combined toghether will make you look like a rockstar! Ambassador of this collection is P!NK, actually the most talented rockstar in the States. She has a very personal style, and like P!NK you will be able to get YOUR personal style with this amazing products: play with colors get YOUR look. Now this collection is finally available also here in Switzerland (by Migros). 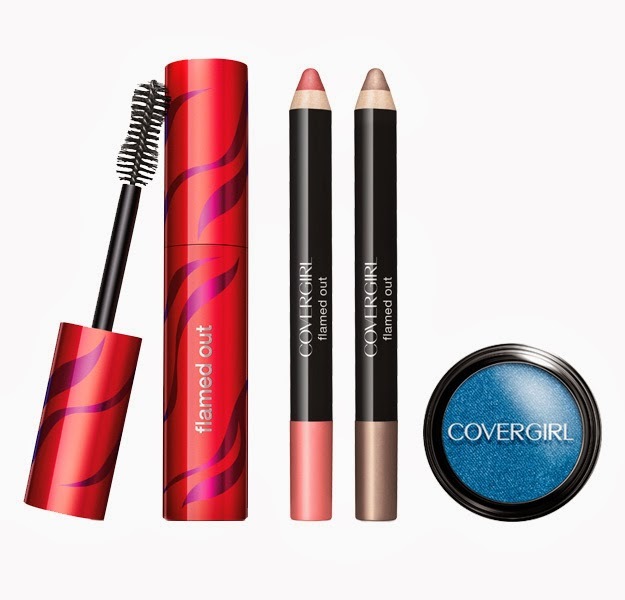 Flamed Out Shadow Pots: If you already know Covergirl eyeshadow than you know how great these are. Same quality but new shades! Highly pigmented pop up colors to create the perfect spring look. Use it dry for a softer look. Wet your brush before use for a rockstar look! 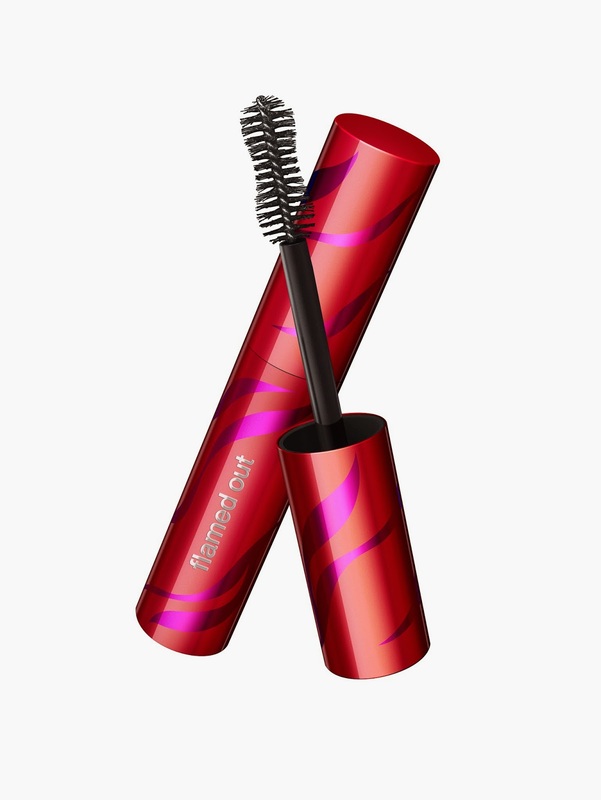 Flamed Out Mascara: This new mascara will give you extra volume and curl thanks to its "Volume Igniter" brush, that guarantees to catch all your lashes. If you haven't tried this collection already this is the chance for you to win some of its pieces! LET'S SEE THE PRIZES OF MY AMAZING GIVEAWAY!! 1. 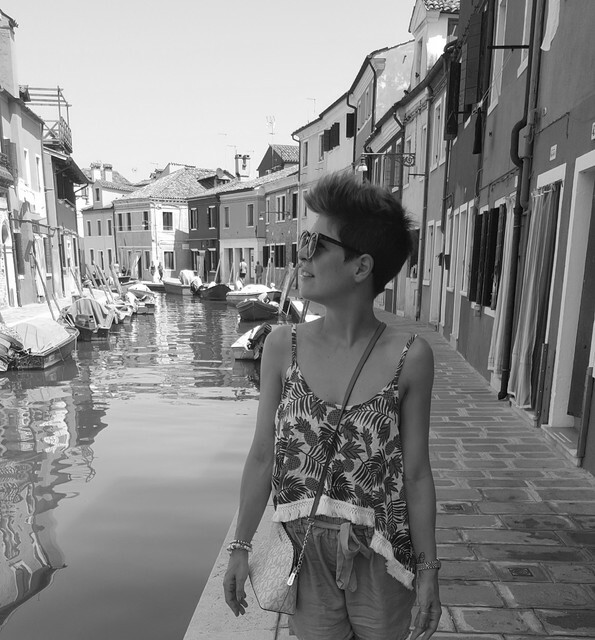 Follow my blog: you can follow my blog on Bloglovin, Google+ or by email. It is very easy and you'll find the "follow" button on the right of my blog. 2. Follow my instagram profile: if you're not following me already search for "mintandbeauty" or simply click on the IG button on the right of my blog. Now look for the GIVEAWAY picture on my Instagram page and read below it for the last 2 steps. THE GIVEAWAY WILL END ON FRIDAY THE 4th APRIL 2014 AND THE 3 WINNERS WILL BE ANNOUNCED ON MY INSTAGRAM PAGE. I haven't actually seen those eye shadow pots! The colors are nice!! Well done 2000 IG that is great!